Given that getting AKI at least doubles your chance of dying in hospital “no progress” is a major health issue. Today is World Kidney Day and I get to post quite possibly the first blog post in the world on this day. I believe Avicenna would be thrilled with the attention paid to the organ which delivers urine. He may not be so thrilled that hot oil baths have been abandoned. Of course there is the obvious safety issues of scalding and drowning. Also, as Herod the Great found out, syncope (sudden loss of consciousness) is also a possible side effect (probably just because the heat constricted his blood flow [vasoconstriction] causing too little oxygen to reach his brain [cerebral anoxaemia]. 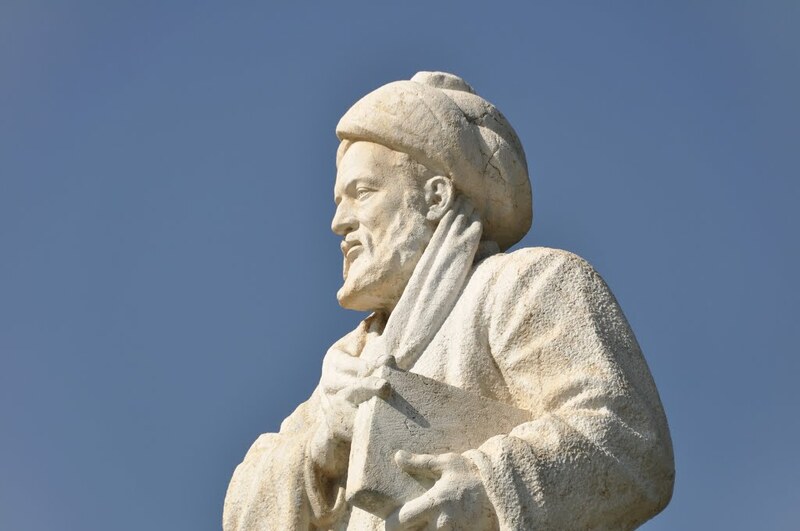 (3) Nevertheless, I think Avicenna is the type of person who would have welcomed a randomised controlled trial of hot oil baths verse today’s standard treatment. If you don’t fancy a hot oil bath this World Kidney Day, then there are other things to do to minimise the possibility of Acute Kidney Injury. Have you got high blood pressure, diabetes or Chronic Kidney Disease? Be warned, ~10% of the adult population have Chronic Kidney Disease, many of whom are not aware, and many more are at risk of developing it. All add to your risk of multiple illnesses any one of which can trigger acute kidney injury. If you happen to have a heart attack or sepsis (very serious infection) you are more likely to get AKI and more likely to die because of these underlying conditions. So, on the assumption that readers of this blog are smarter than the average bear, I shall give you some sound advice – for the sake of yourselves and your family LOOK AFTER YOURSELF (yes, I’m shouting and therefore sinning against the internet protocol police – but this is important). Cut the sugar intake, quit smoking, take a walk around the block. It ain’t rocket science (one of the simpler sciences that involves cylinders with fins and lots of explosives) – it’s easier than that.